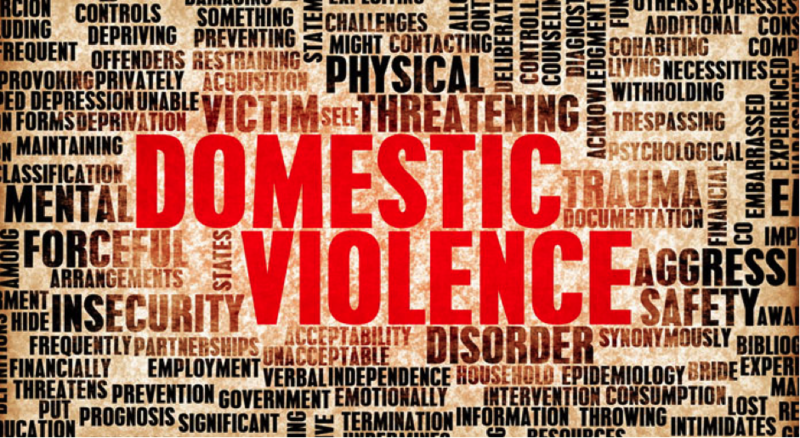 Domestic violence is one of the most excruciating problems suffered by men and women today who find it difficult to get out of the relationship unharmed. Be it a man or woman, one should not tolerate domestic violence at the hands of their spouse. Partners oftentimes feel confined and helpless but like Cheryl Treadway, victims should muster enough courage and break the trap at the earliest. The story of Cheryl’s escape from the hands of her abusive boyfriend is praise worthy. 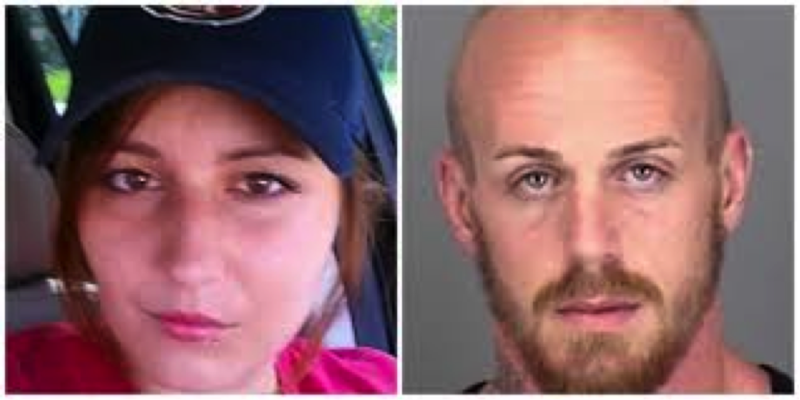 Cheryl and her kids were held hostage by her boyfriend at knife point in her home in Avon Park, Florida. She knew that she had to think fast and come up with an escape route. Her boyfriend had seized her cell phone but by luck she was able to convince him to allow her to order Pizza for her starving kids. 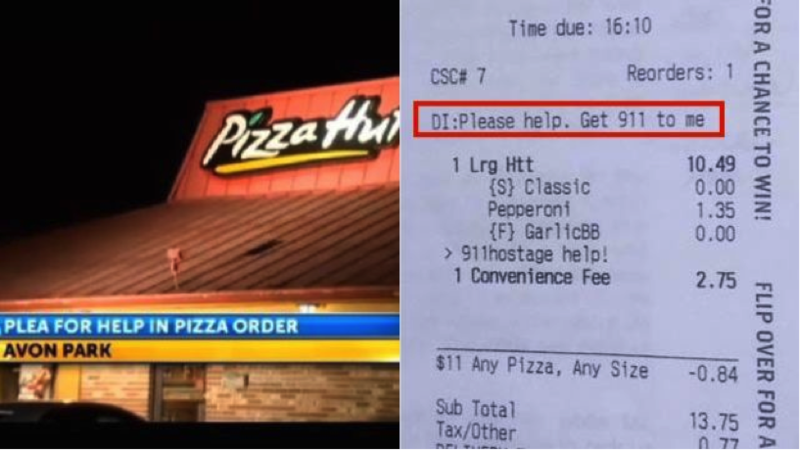 Through the online Pizza Hut Delivery App she placed an order and with efficient presence of mind and quick wit she asked for Help in the ‘comments’ section of the order. Her boyfriend did not find anything unusual and took the phone back after the order. However, the strange delivery request did not go unnoticed by the Pizza hut staffs and they took immediate actions and notified the Highland’s Country Sheriff’s office. The police arrived on time and rescued Cheryl and her children unharmed and arrested her boyfriend. 9 Epic Delivery Trolls Of The Year. #3 Is Hilarious! !